Express Employment Professionals is a leading force in the Hawaii staffing industry for over ten years. Since opening our staffing firms in Honolulu and Pearl City (circa 2007 and 2009) we have supplied job seekers with quality employment options, and companies of all sizes qualified candidates to hire. Being locally owned, our team of Honolulu and Pearl City recruiters are passionate about helping our community grow and prosper. 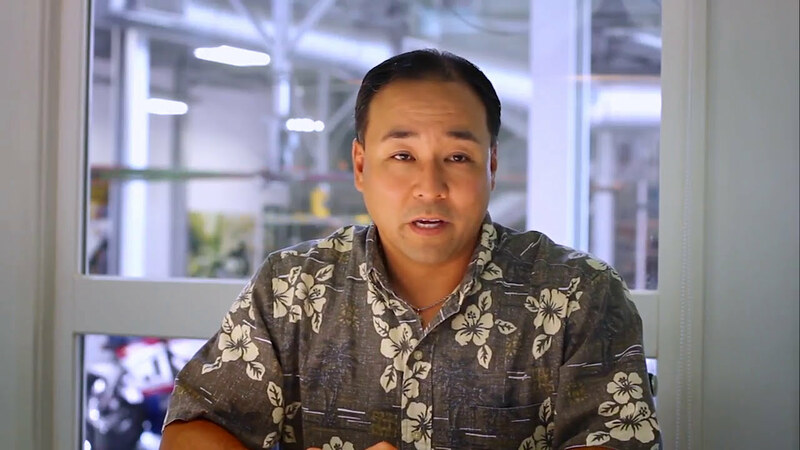 Lead by our franchise owners, Lisa Daijo and Chad Higa, Express is confident in our ability to provide second-to-none staffing services to our beautiful state of Hawaii. When we established out staffing agencies in Pearl City and Honolulu we had one goal in mind - serve as a conduit so that local job seekers and employers to come together and find the best job candidates and job opportunities Hawaii has to offer. We are proud of our community and the hardworking individuals residing here, and by providing exceptional workforce solutions and career development services, we believe we are making a positive impact on our community for the better. Our staffing teams are made up of some of Hawaii's most qualified recruitment specialists and using our ISO-certified processes, we able to offer a variety of options to both clients and associates. Our Express locations cater to the administrative, professional, light commercial, skilled trade, information technology, management, and healthcare industries, offering anything from part-time, full-time, contract, or temp jobs in Honolulu and Pearl City. To learn more about the kind of jobs in Honolulu and Pearl City we have, or to learn more about recruitment options like healthcare staffing in Honolulu or professional staffing in Pearl City, contact one of our offices and a representatives will be happy to respond to your inquiries. "You can really see the passion in the staff members in the office - great resource if you're looking for work." - Tammy G.
"Great employment agency! They always have jobs" - Kasey L.
"This place is awesome to work for. All the ladies are so helpful." - Odin B. "Very polite and extremely helpful. My application was sent off to multiple openings on y first visit. I highly recommend." - Andre R.
Have you found employment or employees with our Express office?